While these YA fantasy titles may not receive “all the hype,” they’re quality reads, loved by teens and adults alike. DEBUTANTE BY DAY. MURDERESS BY NIGHT. EDINBURGH’S ONLY HOPE. Edinburgh, 1844. Beautiful Aileana Kameron only looks the part of an aristocratic young lady. In fact, she’s spent the year since her mother died developing her ability to sense the presence of Sithichean, a faery race bent on slaughtering humans. She has a secret mission: to destroy the faery who murdered her mother. But when she learns she’s a Falconer, the last in a line of female warriors and the sole hope of preventing a powerful faery population from massacring all of humanity, her quest for revenge gets a whole lot more complicated. 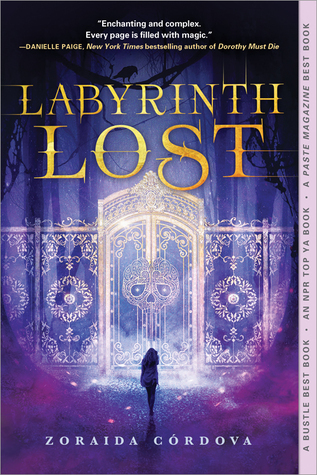 The first volume of a trilogy from an exciting new voice in young adult fantasy, this electrifying thriller blends romance and action with steampunk technology and Scottish lore in a deliciously addictive read (May, 2018). 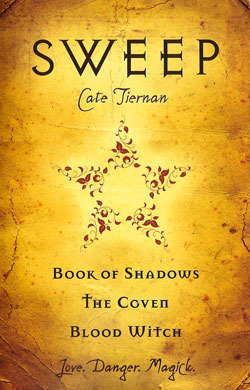 The first three Sweep books bound into one gorgeous edition at a fabulous price! Morgan Rowlands never thought she was anything other than a typical sixteen-year-old girl. But when she meets Cal, a captivatingly handsome coven leader, she makes a discover that turns her whole world upside down: she is a witch, descended from an ancient and powerful line. And so is Cal. Their connection is immediate and unbreakable; Cal teases out Morgan's power, her love, her magick. But Morgan discovers too soon that her powers are strong-- almost too powerful to control. And she begins to suspect that Cal may be keeping secrets from her . . . secrets that could destroy them both (Sweep Goodreads Page, 2018). Growing up as a peasant in a forgotten village on the edge of the map, Xifeng longs to fulfill the destiny promised to her by her cruel aunt, the witch Guma, who has read the cards and seen glimmers of Xifeng’s majestic future. But is the price of the throne too high? Because in order to achieve greatness, she must spurn the young man who loves her and exploit the callous magic that runs through her veins — sorcery fueled by eating the hearts of the recently killed. For the god who has sent her on this journey will not be satisfied until his power is absolute. 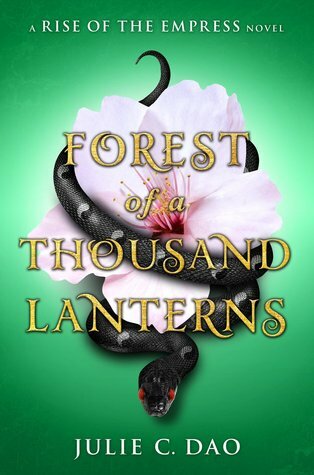 Set in an East Asian-inspired fantasy world filled with both breathtaking pain and beauty, Forest of a Thousand Lanterns possesses all the hallmarks of masterful fantasy: dazzling magic, heartbreaking romance, and a world that hangs in the balance (Dao, 2018). 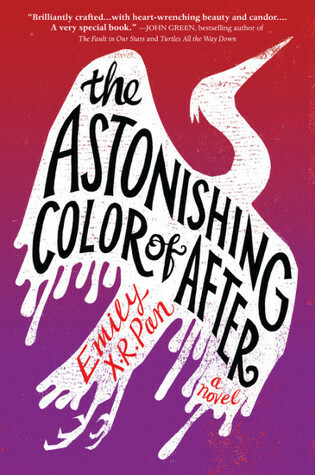 Alternating between reality and magic, past and present, hope and despair, The Astonishing Color of After is a novel about finding oneself through family history, art, bravery, and love. With lyrical prose in the vein of Laini Taylor, and an innovative structure reminiscent of A. S. King, Emily X.R. Pan’s luminous debut novel is poised for literary appeal and commercial success (Pan, 2018). Beautiful Creatures meets Daughter of Smoke and Bone with an infusion of Latin American tradition in this highly original fantasy adventure (Córdova, 2018). Sierra soon discovers a supernatural order called the Shadowshapers, who connect with spirits via paintings, music, and stories. Her grandfather once shared the order's secrets with an anthropologist, Dr. Jonathan Wick, who turned the Caribbean magic to his own foul ends. Now Wick wants to become the ultimate Shadowshaper by killing all the others, one by one. With the help of her friends and the hot graffiti artist Robbie, Sierra must dodge Wick's supernatural creations, harness her own Shadowshaping abilities, and save her family's past, present, and future (Shadowshaper Goodreads Page, 2018). No matter the cost (Every Heart a Doorway Goodreads Page, 2018). But the very first day at her new school, Suze realizes it's not that easy. 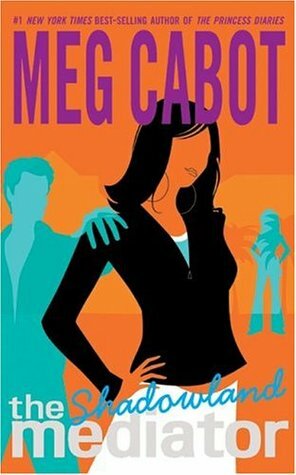 There's a ghost with revenge on her mind.and Suze happens to be in the way (Cabot, 2018). Foolish love appears to be the Roux family birthright, an ominous forecast for its most recent progeny, Ava Lavender. Ava — in all other ways a normal girl — is born with the wings of a bird. In a quest to understand her peculiar disposition and a growing desire to fit in with her peers, sixteen-year old Ava ventures into the wider world, ill-prepared for what she might discover and naive to the twisted motives of others. Others like the pious Nathaniel Sorrows, who mistakes Ava for an angel and whose obsession with her grows until the night of the summer solstice celebration. That night, the skies open up, rain and feathers fill the air, and Ava’s quest and her family’s saga build to a devastating crescendo. First-time author Leslye Walton has constructed a layered and unforgettable mythology of what it means to be born with hearts that are tragically, exquisitely human (Strange and Beautiful Sorrows, 2014). Twelve-year-old Sunny lives in Nigeria, but she was born American. Her features are African, but she’s albino. She’s a terrific athlete, but can’t go out into the sun to play soccer. There seems to be no place where she fits. And then she discovers something amazing-she is a “free agent,” with latent magical power. Soon she’s part of a quartet of magic students, studying the visible and invisible, learning to change reality. But will it be enough to help them when they are asked to catch a career criminal who knows magic too? 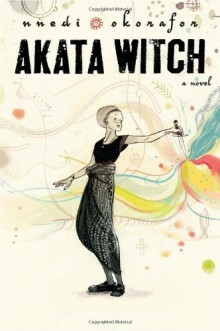 (Akata Witch, 2011). 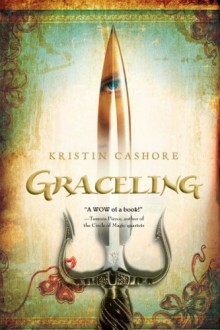 Kristin Cashore’s best-selling, award-winning fantasy Graceling tells the story of the vulnerable yet strong Katsa, a smart, beautiful teenager who lives in a world where selected people are given a Grace, a special talent that can be anything from dancing to swimming. Katsa’s is killing. As the king’s niece, she is forced to use her extreme skills as his thug. Along the way, Katsa must learn to decipher the true nature of her Grace . . . and how to put it to good use (Graceling, 2008).